Infrastructure Victoria is led by a board of seven members comprising four members from the private or non-government sectors, and three from the public sector. Jim Miller chairs the Infrastructure Victoria board. He is also Vice Chair at J.P. Morgan, an Advisory Board Member at Infrastructure Partnerships Australia and Director at Household Capital. Jim was an Executive Director at Macquarie Capital from 1994-2015, with experience across a range of sectors, he led over $120b in transactions and worked with both government and private sector clients. Jim has extensive experience in infrastructure having worked in the areas of regulated assets, transport, energy, utilities and resources and social infrastructure. He has both a Bachelor and Masters of Economics from Macquarie University. He is also a Fellow of the Institute of Actuaries Australia. Maria Wilton’s experience in the investment industry spans thirty years. Maria is a member of the global Board of Governors of the Chartered Financial Analyst (CFA) Institute, a Member of the Australian CFA Advocacy Council and National Chair of the CFA Society Diversity Committee. She is a Director of Victorian Funds Management Corporation. Maria was formerly Managing Director and Chair of Franklin Templeton Investments Australia and has been a Director at Melbourne Water, the Transport Accident Commission, the National Breast Cancer Foundation and Victoria Legal Aid (VLA) and Chair of the VLA Audit Committee. Maria holds a bachelor of economics from the University of Tasmania and is a Chartered Financial Analyst (CFA) charterholder. Professor Margaret Gardner AO is the current President and Vice Chancellor of Monash University. Prior to this Professor Gardner was the President and Vice Chancellor of RMIT from April 2005 to August 2014. Professor Gardner is the Chair of Universities Australia, and a director of the Group of Eight and the Australia and New Zealand School of Government. Professor Gardner has a first class honours degree in economics and a PhD from the University of Sydney, and held a Fulbright postdoctoral fellowship. Ann is one of Australia’s leading business executives with a career that spans Government, Banking and Cruise Tourism. Most recently, Ann was Chair at Carnival Australia, the largest cruise ship operator in Australasia and a division of Carnival Corporation & Plc. After joining as Chief Executive Officer in 2007, she has transformed the industry and growth has been in double digits each year since. 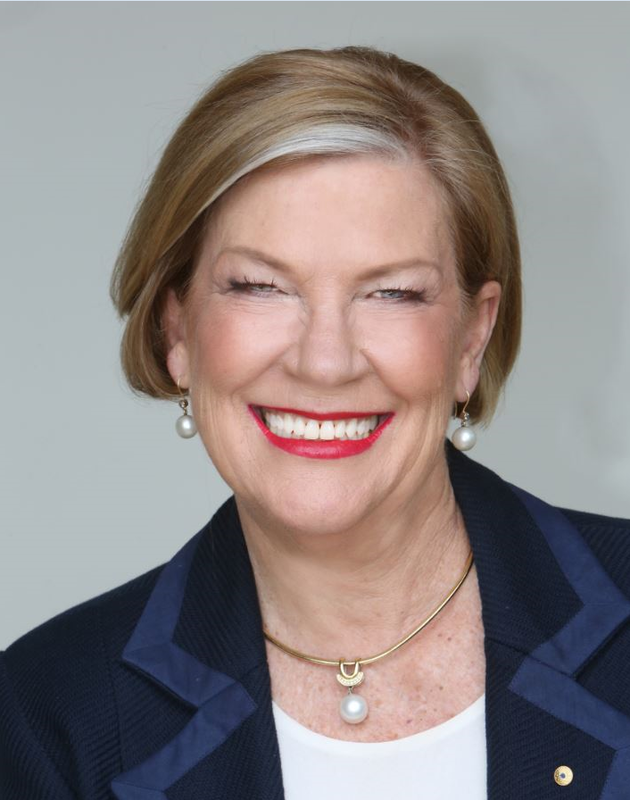 Ann is the Chair of UNICEF Australia and currently holds non-executive roles with National Australia Bank, Sydney Airport, Palladium Group, Rugby Australia, Cape York Partnerships, Museum of Contemporary Art Australia and Infrastructure Victoria. 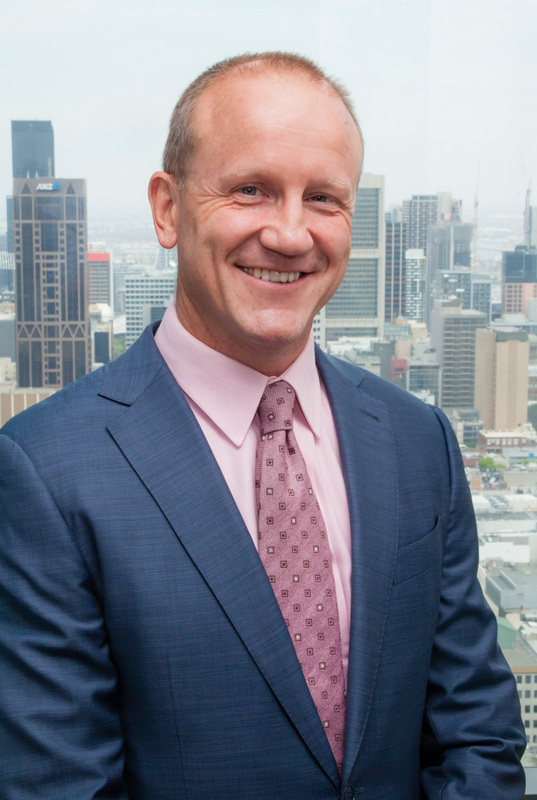 Chris Eccles AO was appointed Secretary of Victoria’s Department of Premier and Cabinet in December 2014. As Secretary, Chris leads the department and the Victorian Public Service in advising the Premier and the Government of Victoria. 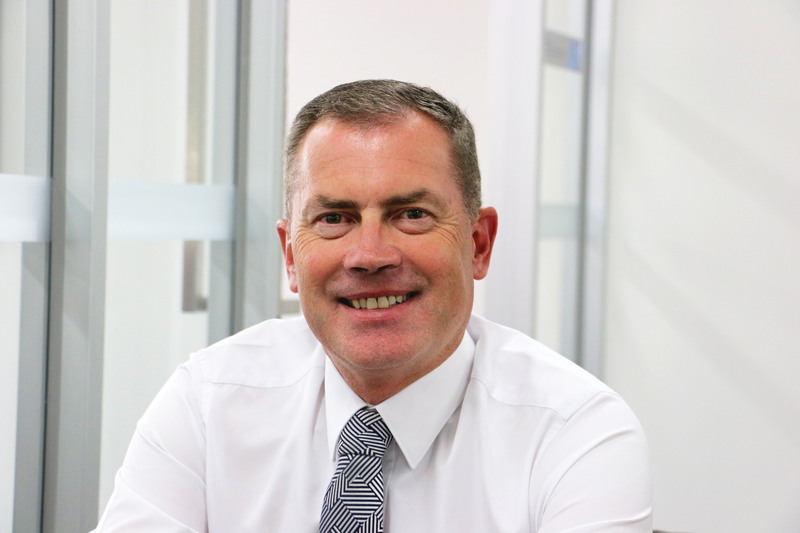 Chris has extensive public sector experience, having been Director-General of the New South Wales Department of Premier and Cabinet from 2011 to 2014, and Chief Executive of the South Australian Department of the Premier and Cabinet from 2009 to 2011. He has also held leadership positions at the ACT Chief Minister’s department and with the Australian National Training Authority. Prior to moving into the public sector, Chris was an Associate Director with KPMG and then a foundation Director of the consulting firm, Phillips KPA. Chris holds a Bachelor of Arts and a Bachelor of Laws from the Australian National University. David Martine has been the Secretary of the Department of Treasury and Finance (DTF) since 2014. He leads the department in providing economic, policy and service delivery advice to the Victorian Government. 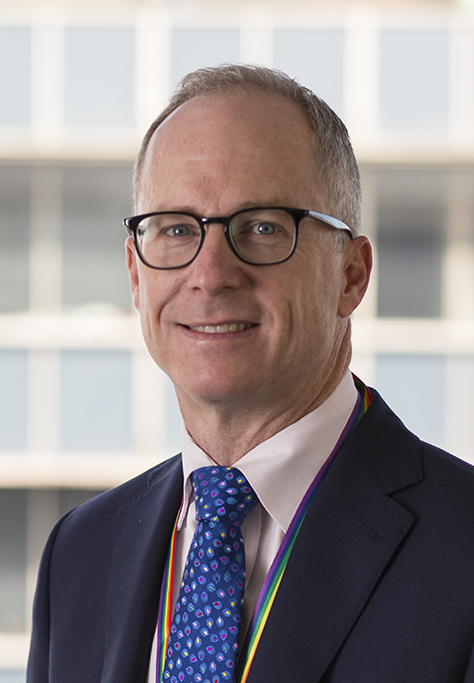 Prior to joining DTF, David held a number of senior roles in the Commonwealth public sector, most recently as Deputy Secretary Aged Care in the Department of Social Services. He has also worked for the Commonwealth Treasury and was Deputy Secretary, Budget Group in the Department of Finance and Deregulation. He has a Bachelor of Economics (Hons) from Monash University and a Master of Business Administration.